We are so incredibly grateful to every single person who donated to help us fence in our new adoption center! 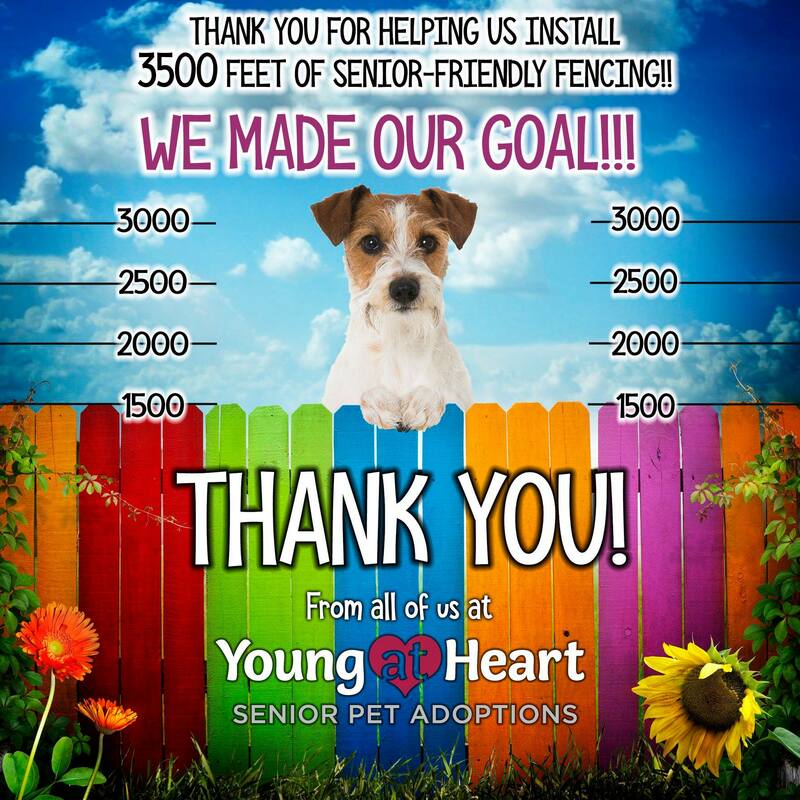 We are thrilled that we have finally reached our goal for 3500 feet of fencing!! Jason of Cornerstone Fence Inc has been absolutely amazing to work with and has been so incredibly generous in keeping our costs down to stretch every dollar. And thanks to everyone who donated what they were able to, we can now fence in ALL 8 acres!! 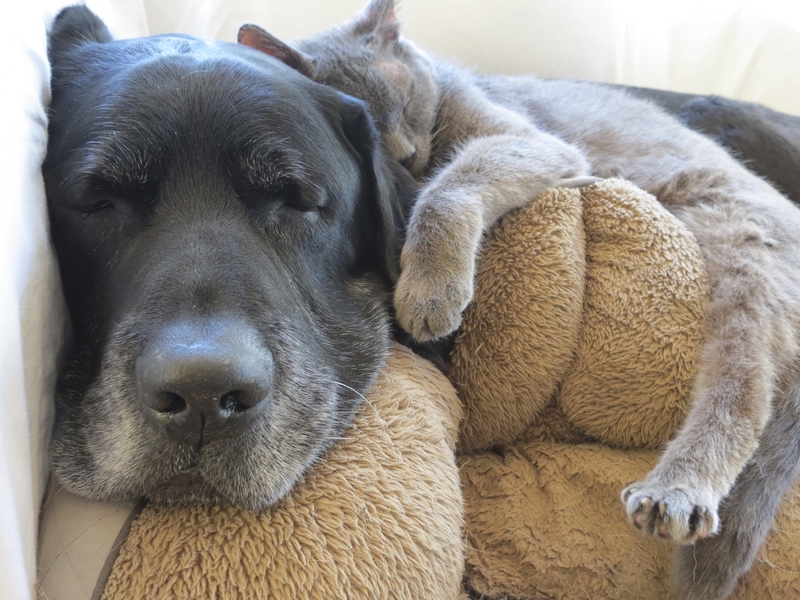 Our seniors will be safer because of this, and we are so humbled and so amazed at all the wonderful humans who are helping to make our adoption center the best home away from home for senior dogs and cats. To each and every one of you who donated to and shared our Fence 'Em In Fundraiser, thank you SO very much!